The Funnel Exchange actively investigates and supports shipping sustainability. Funnel supports Shipping Efficiency program. Funnel has joined other leading shipping organisations in supporting Shippingefficiency.org. 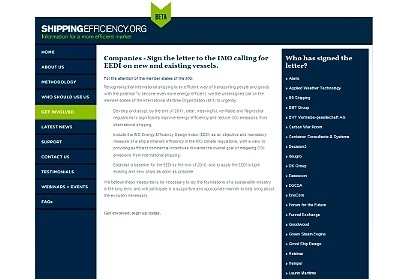 ShippingEfficiency.org is an initiative launched by the Carbon War Room and industry-leading partners to increase information flows around international shipping's energy efficiency and ultimately help reduce the environmental impacts of the world's shipping fleet. 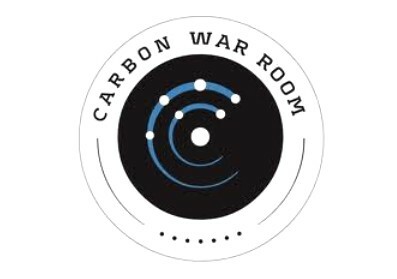 Funnel sits on Carbon War Room forum. Funnel sat on an industry panel hosted by The Carbon War Room in London today. Carbon War Room Chief Executive, Jose Maria Figueres (the former President of Costa Rica), was in attendance for the forum titled, 'Unlocking the Barriers to Investment in Eco-Efficient Marine Technology'. Funnel presented the Maritime Carbon Exchange model for providing carbon finance for sustainable shipping projects. 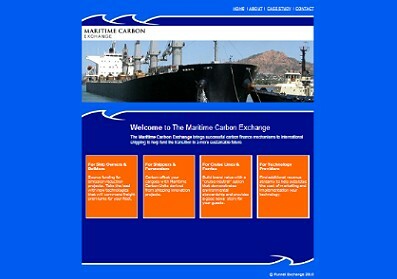 Launch of the Maritime Carbon Exchange website. The Funnel Exchage is pleased to announce the launch of the Maritime Carbon Exchange website. The Maritime Carbon Exchange brings successful carbon finance mechanisms to international shipping. The site features a case study of a full Maritime Carbon Unit transaction by way of an exchange of letters between four organsiations. 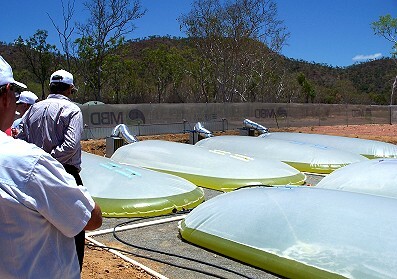 MBD Energy algae biofuel research centre launched in Townsville, Australia. MBD technology uses algae to recycle captured industrial flue-gas emissions by conversion into oils suitable for manufacture of high grade plastics, transport fuel and nutritious feed for livestock. MBD has developed a fully operational research and development facility and is currently moving to full scale Display Plants at a number of Australia's major coal burning power stations. Funnel representatives attended the launch and continued discussions on the trial of algae biofuels in ships. The JOIDES Resolution - World leading climate change research vessel visits Townsville, Australia. Concluding a 2-month research expedition to the Shatsky Rise, The JOIDES Resolution spent 6 days in Townsville in preparation for her next expedition to the Canterbury Basin off New Zealand's South Island. 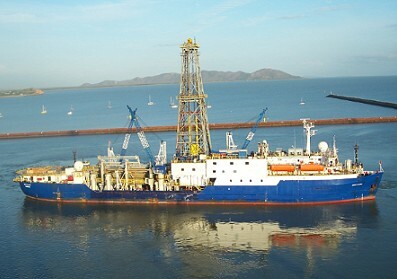 The “JR”, a riserless drilling vessel, hosts over 30 international scientists, and is part of the Integrated Ocean Drilling Program (IODP). Representatives from Funnel attended the press briefing and tour of the vessel, and also held informal discussions with representatives from The Consortium for Ocean Leadership, Transocean, and the IODP. Leading on-line industry journals, “Sustainable Shipping” and “Bunkerworld”, report on The Funnel Exchange. In the shipping industry, there are pioneers developing innovative projects that deliver significant reductions in carbon emissions, and there are shippers seeking to reduce the carbon footprint of their cargoes. 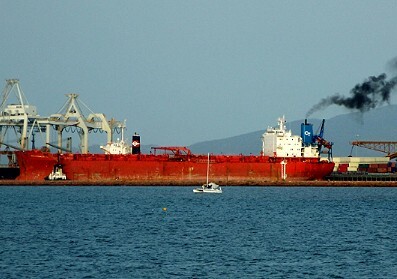 By connecting these two parties together, The Funnel Exchange rewards shipping innovators, provides a much needed carbon solution, and keeps the carbon financial resources within the shipping industry,'' Lane said. While the benefit of cutting bunker costs is understood, the financial value of carbon savings has not yet been fully developed, according to Funnel.